Ruth grew up in northern B.C. where she received an ARCT in Piano from the Royal Conservatory of Music in Toronto in both Teacher’s and Solo Performer’s degrees. She attended the Banff School of Fine Arts and later the University of British Columbia where she studied with Boris Roubakine, and received a Bachelor of Music degree. She is a member of the B.C. Registered Music Teachers’ Association. Ruth has been teaching in her own studio since 1974, working with all levels of students from beginner to advanced, and with all ages from very young to the more mature. Former students have gone on to study at UBC, University of Victoria, and the Royal Conservatory in Toronto. She came to the Duncan area four years ago, and has also taught at Brentwood College School for two years. 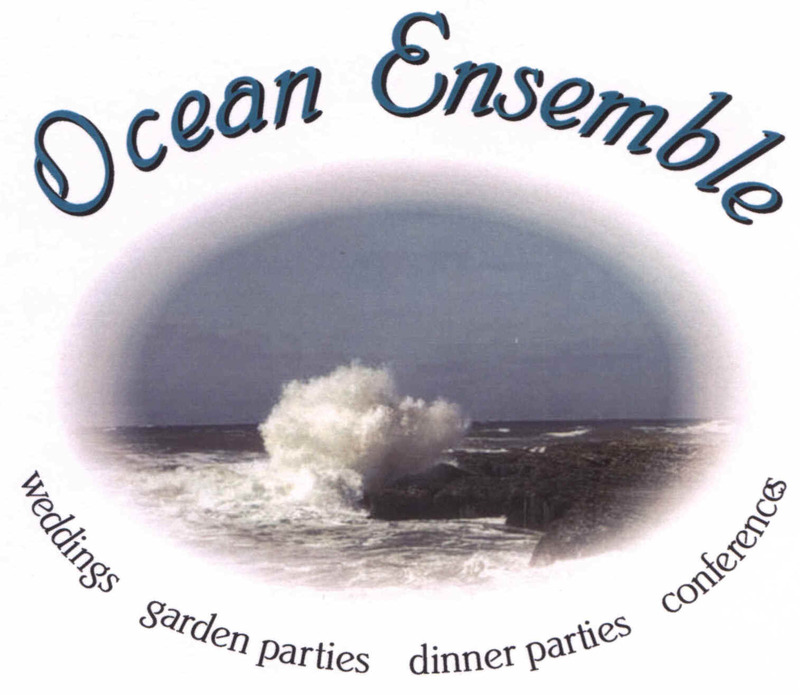 Ruth is a partner, with Annick Richardson, in the musical group Ocean Ensemble. This group provides live classical music and musicians for weddings, conferences, garden parties, and other special occasions. Ruth at 748-8314 or Annick at 743-6954.